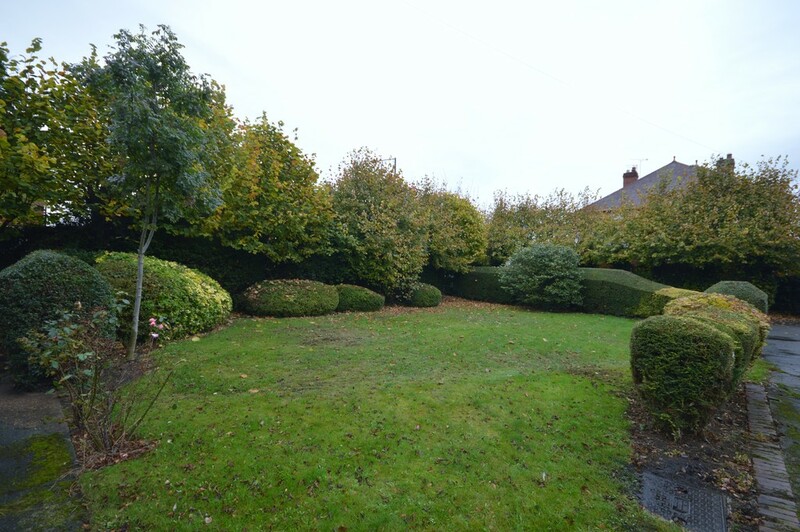 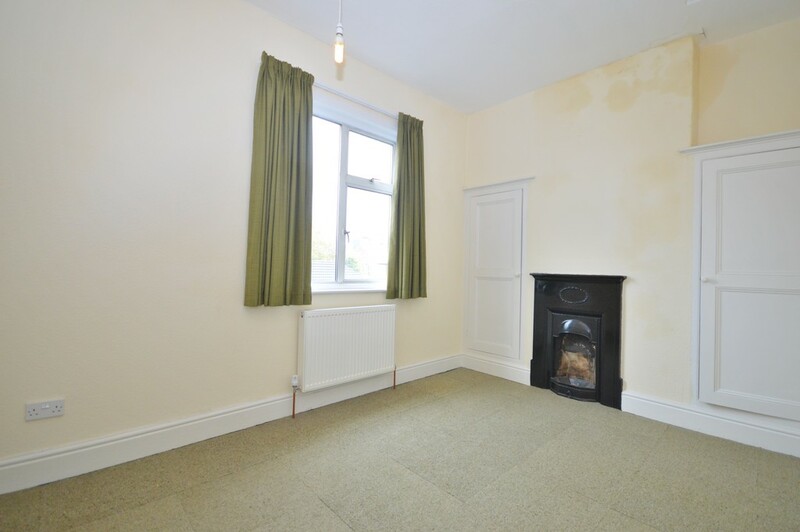 Detached family house offering spacious accommodation having been completely renovated. 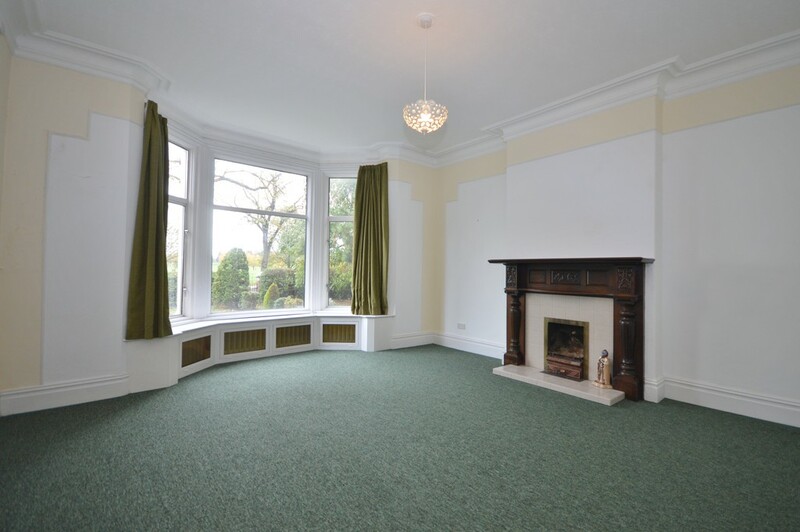 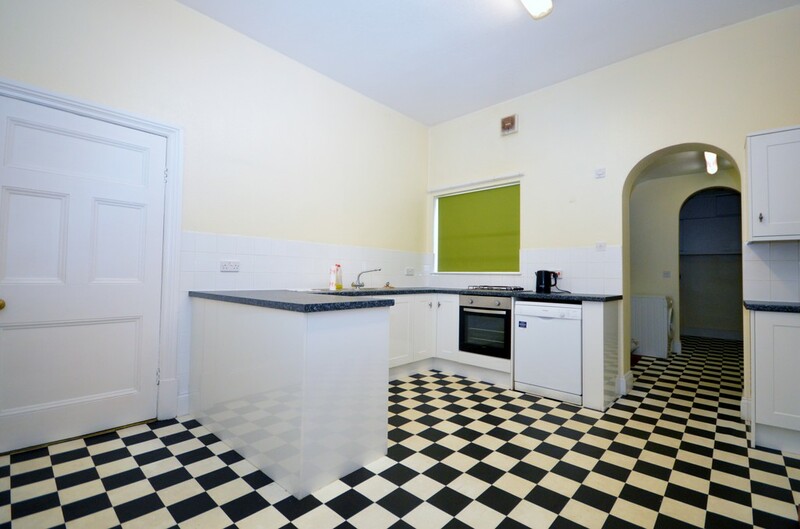 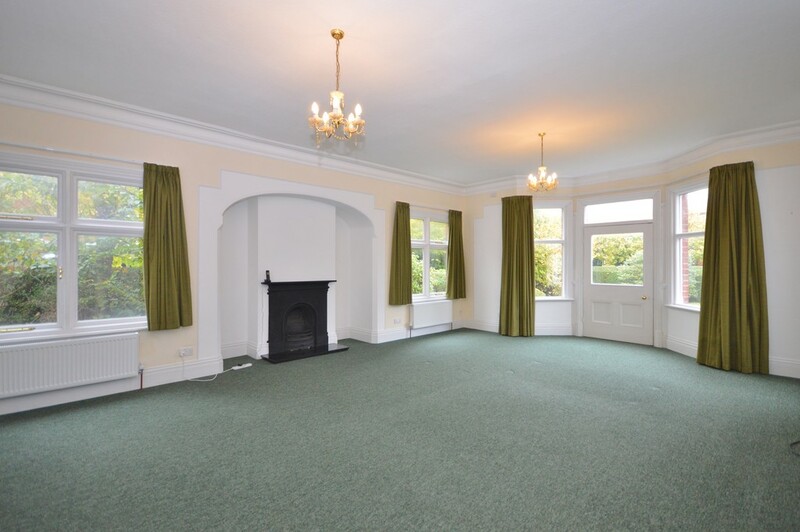 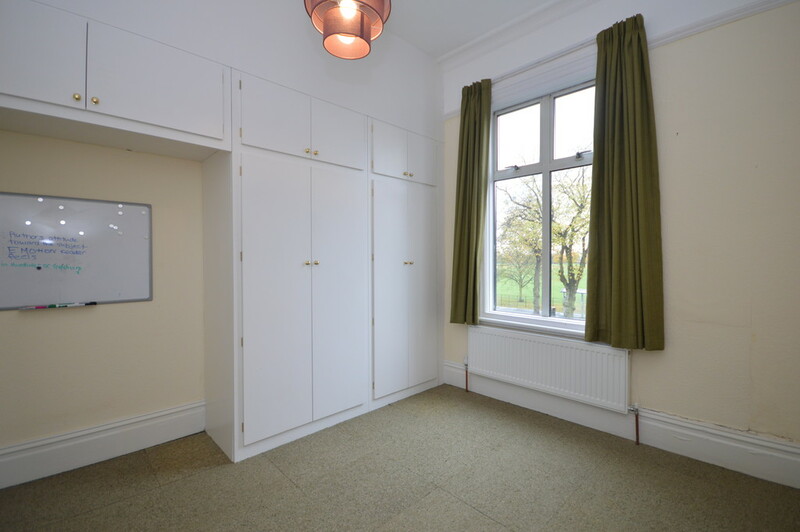 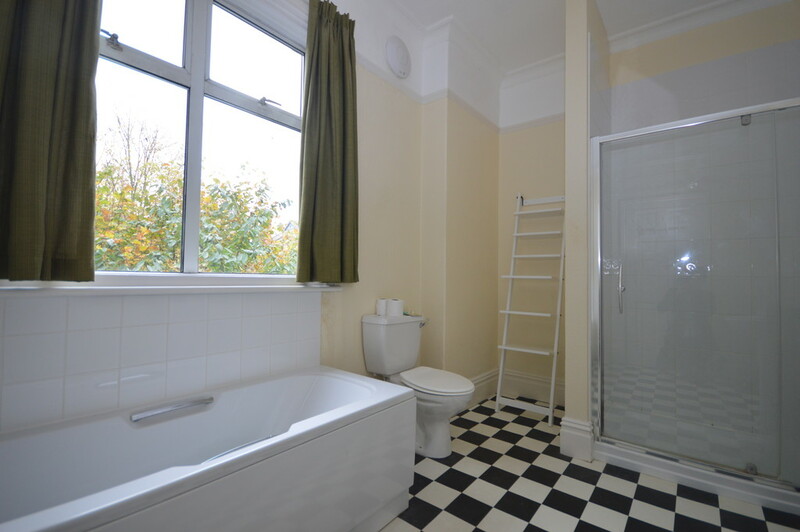 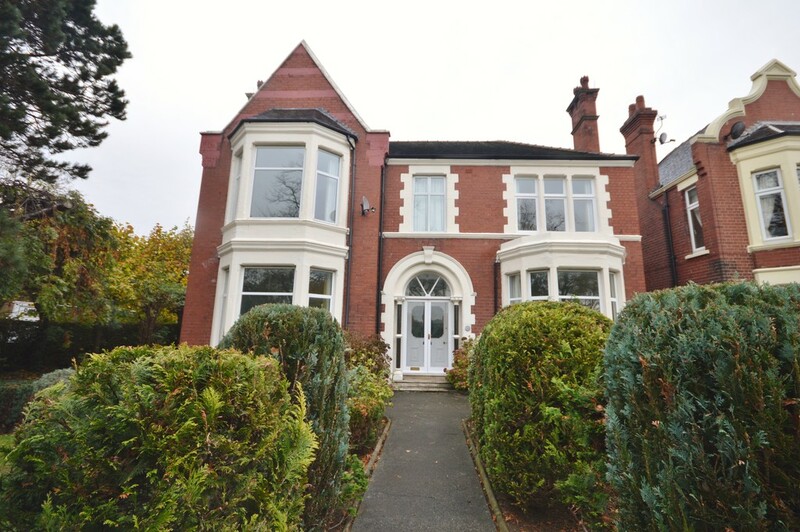 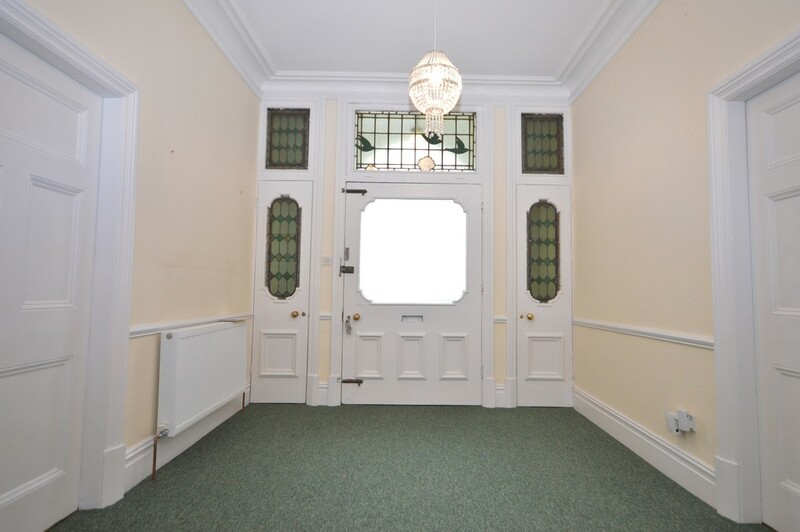 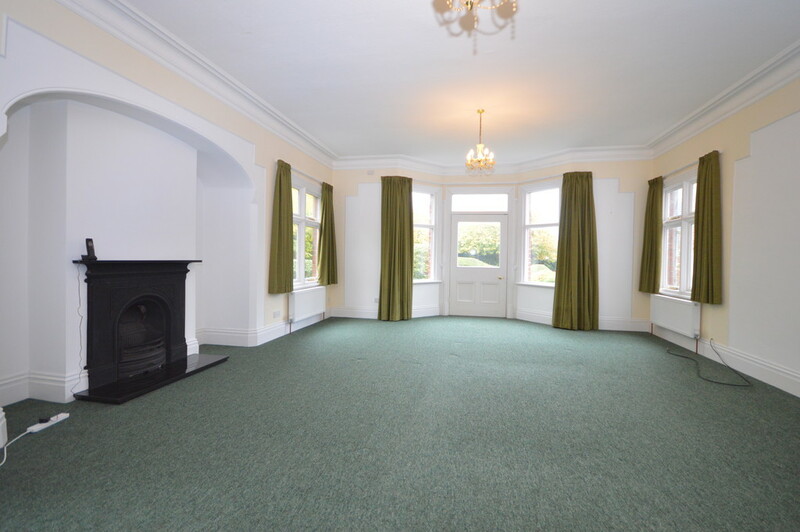 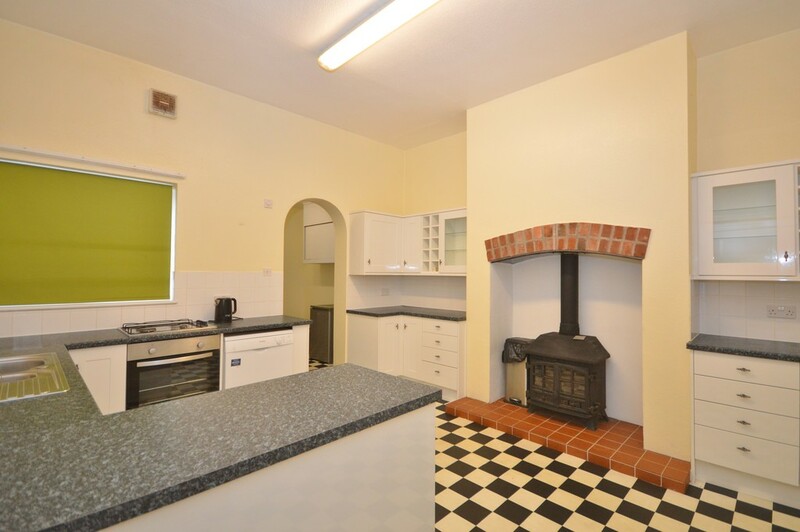 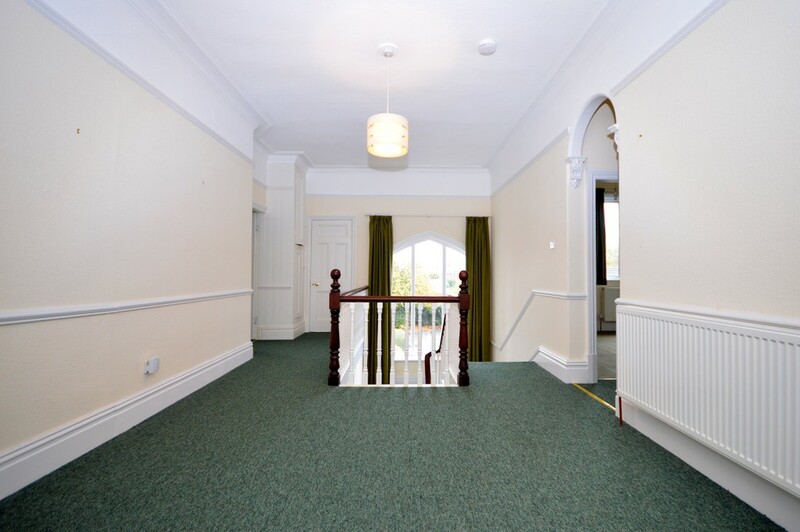 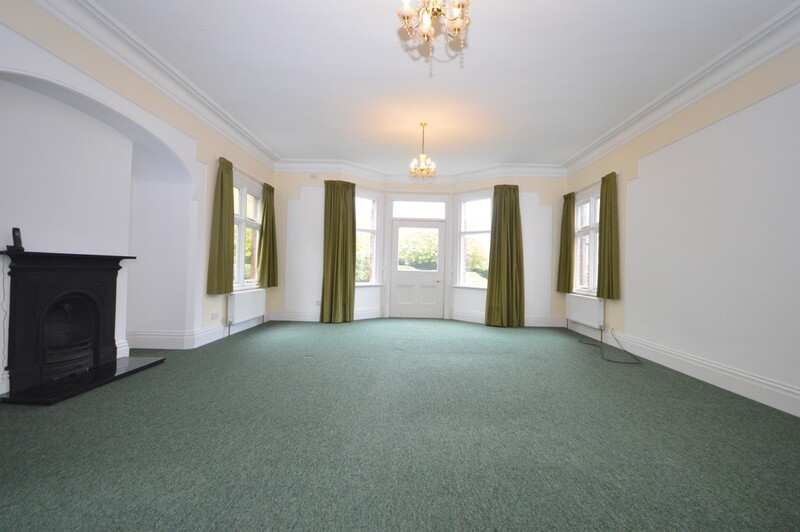 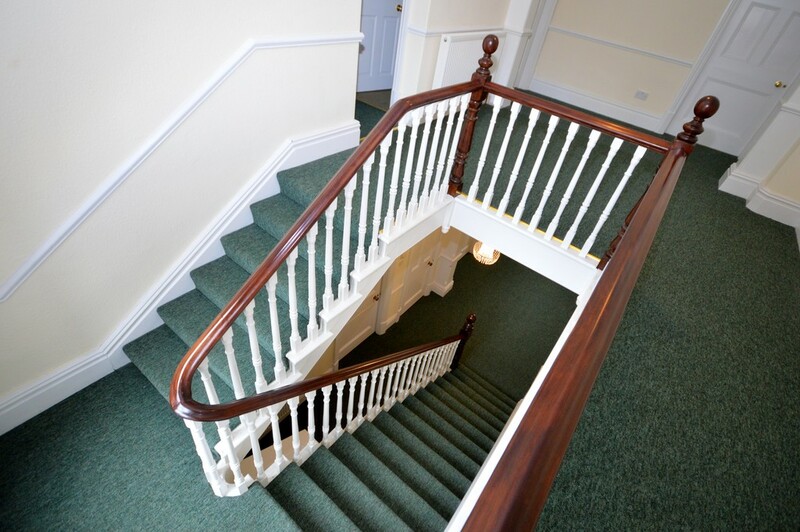 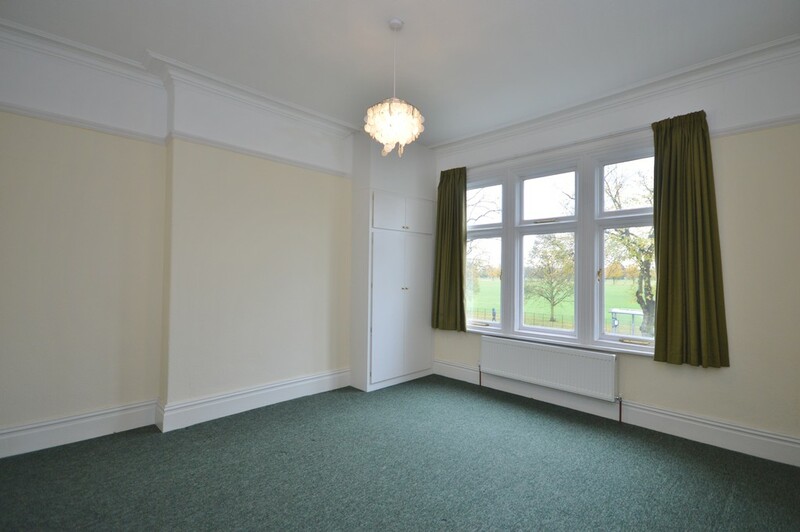 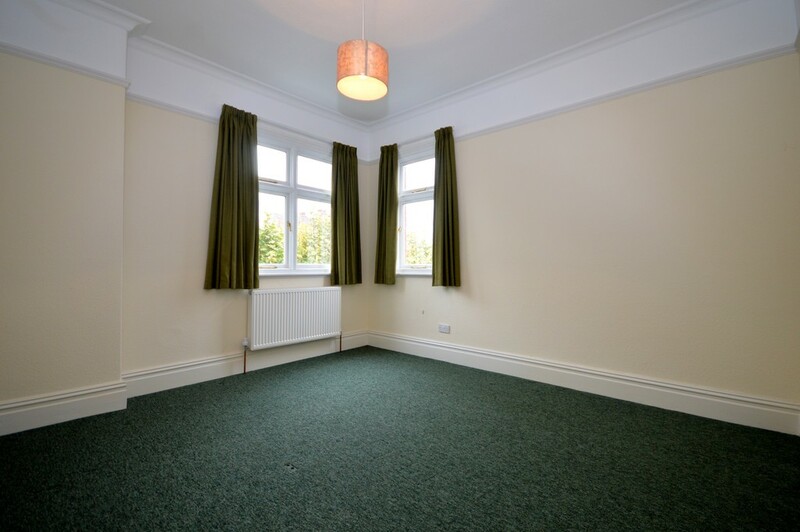 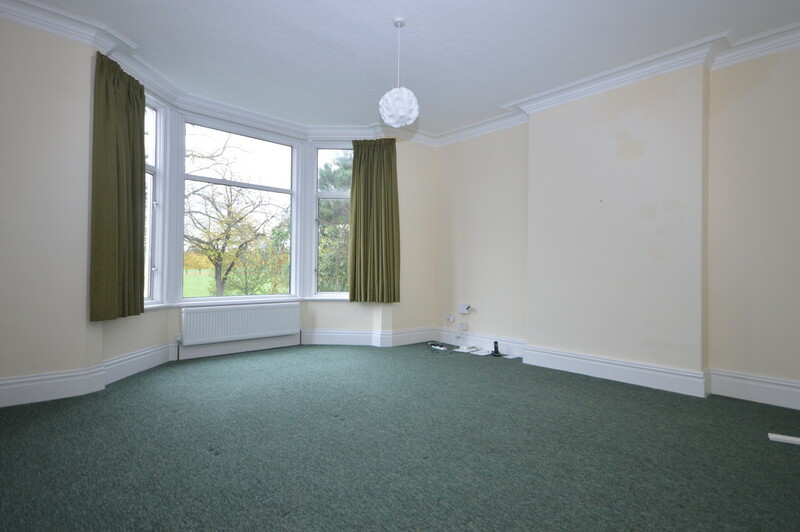 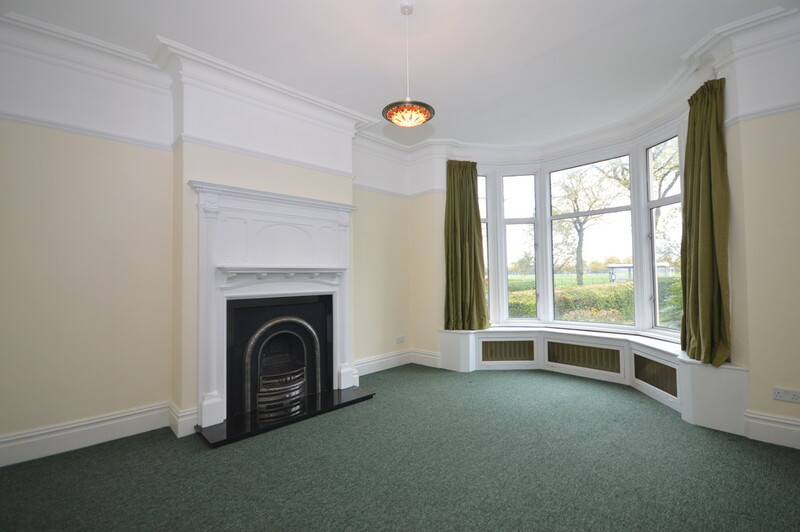 The property briefly comprises, hall, three reception rooms, kitchen & utility room. 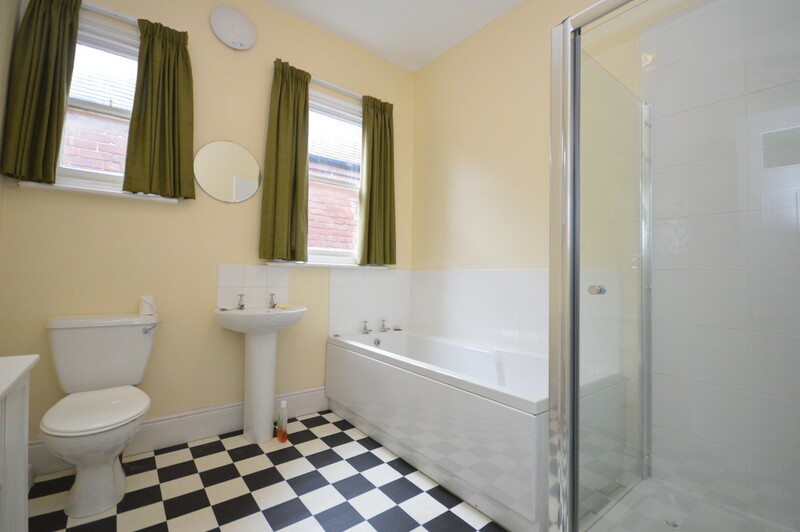 Five double bedrooms, master bedroom with ensuite bathroom & family bathroom. 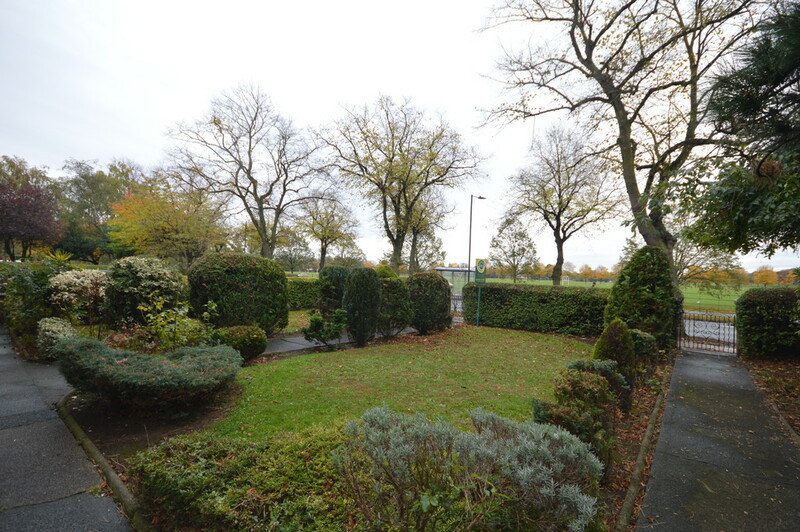 Gardens, driveway & garage. 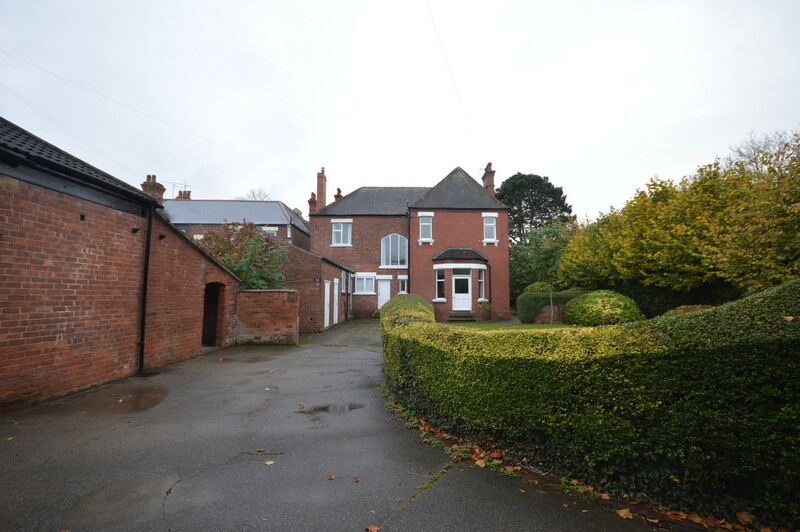 A fabulous property which will make a lovely home!